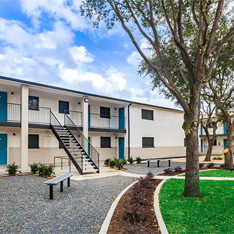 Multi-family construction, renovation and re-positioning. 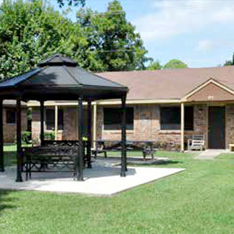 Located in Baytown, TX, this 56 unit complex has recently undergone a major renovation and now sits at 95% occupied. 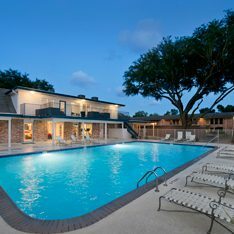 This 250 unit complex in Houston, has just finalized renovation and is now completing the re-leasing phase. With 78 Duplex style units, this fully renovated property was at 100% occupancy when sold in early 2016.